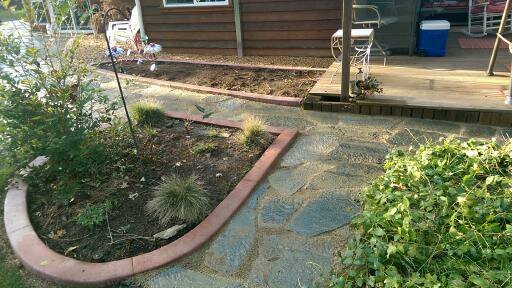 CALL TODAY (541) 210-5032 FOR A FREE ESTIMATE! The curb style looks great recessed at lawn level. The mower style makes mowing your lawn easy and is available in multiple colors. Our most popular style can be customized to your design ideas. 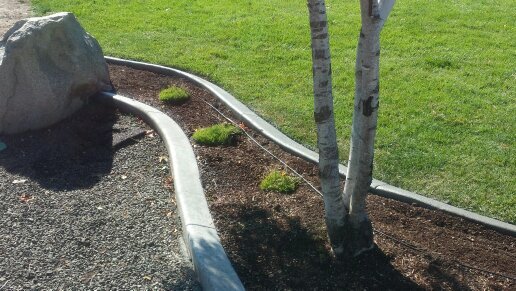 Redi-Curb is dedicated to delivering high quality, low maintenance Decorative Landscape Edging. Our proven installation process and trained installation team can quickly simplify many residential and commercial landscaping challenges. RediCurb is located in Medford Oregon servicing Southern Oregon. 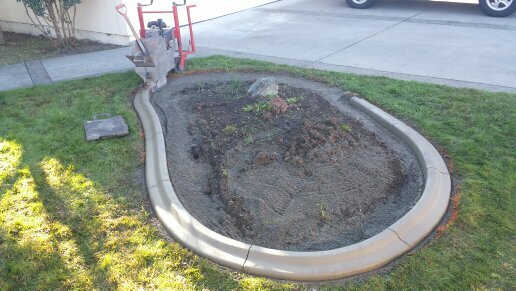 CALL US TODAY FOR A FREE ESTIMATE (541) 210-5032!